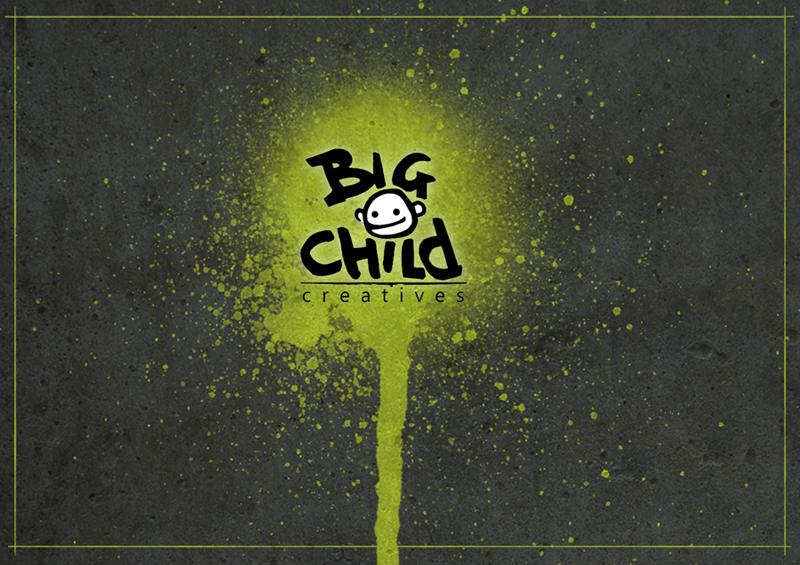 Over the last four years and despite our relative youth as a studio, Bigchild has worked on ambitious and successful projects. 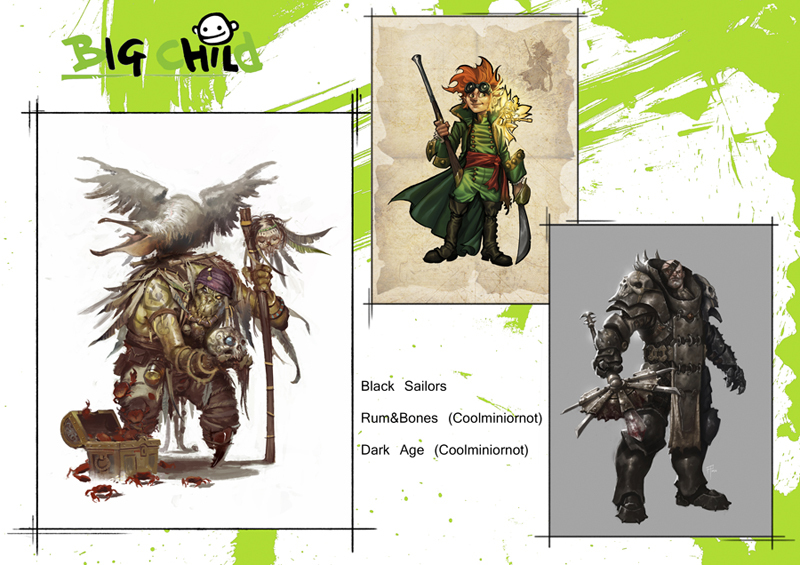 We cover styles from the more lighthearted cartoon to other more realistic and more rigorous documented. 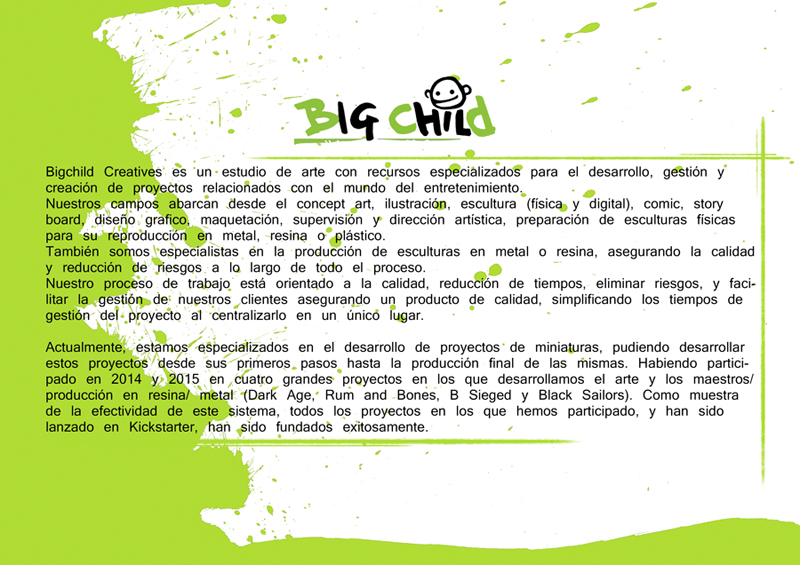 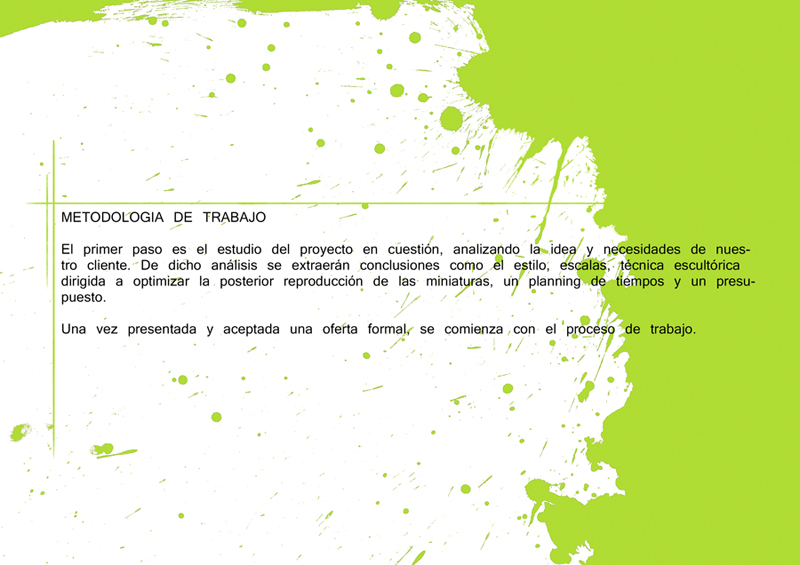 As a sign of dedication to each of them, and the quality of our work, all of the projects in which we have participated and have been launched in Kickstarter, were founded successfully. 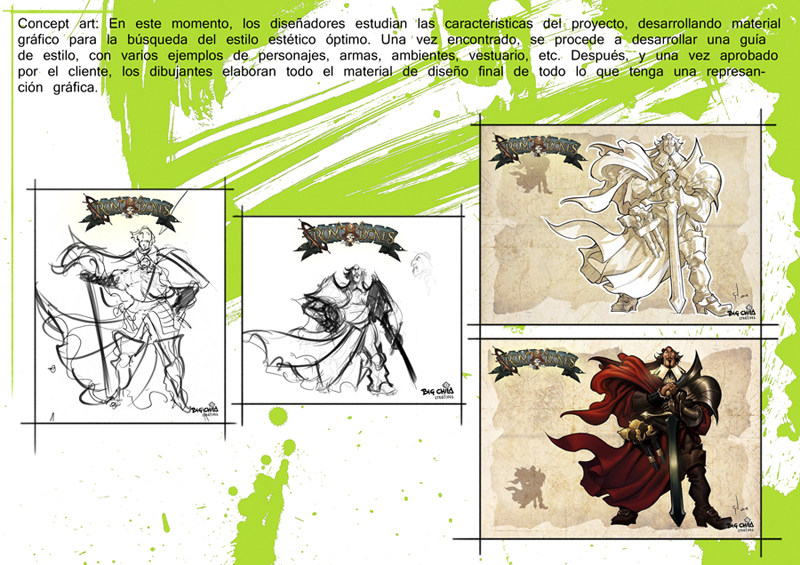 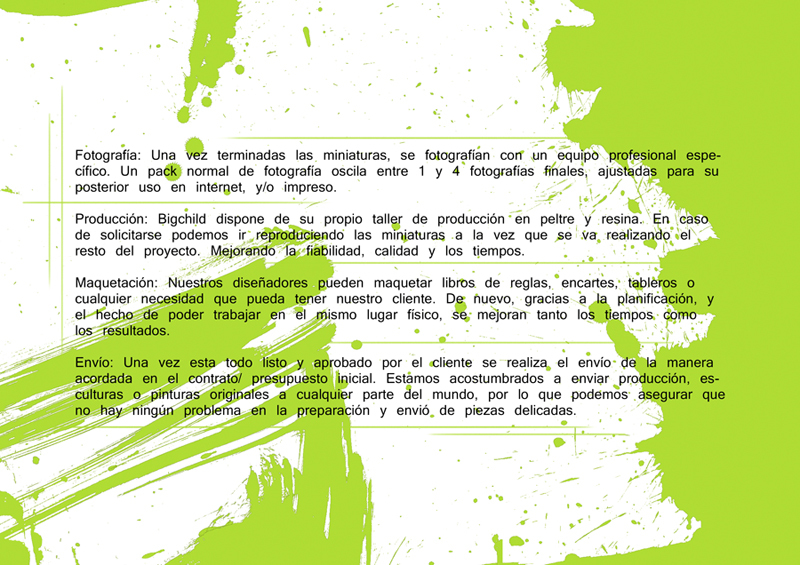 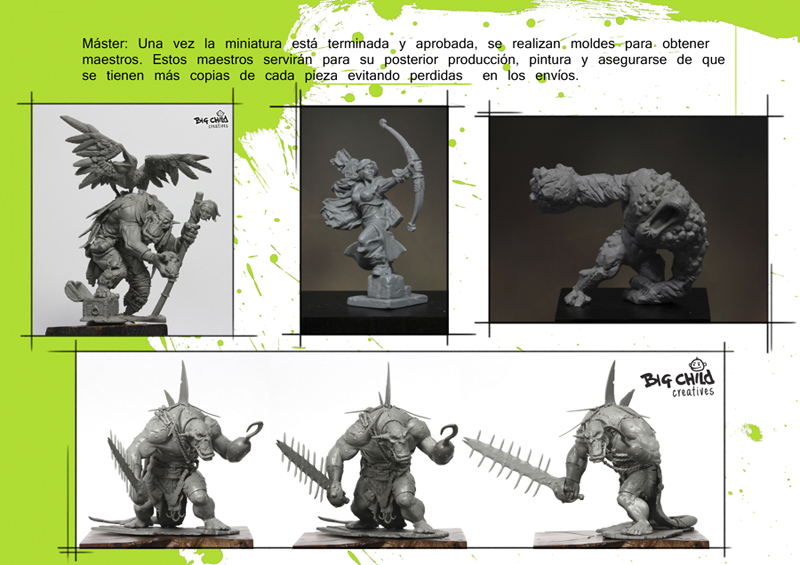 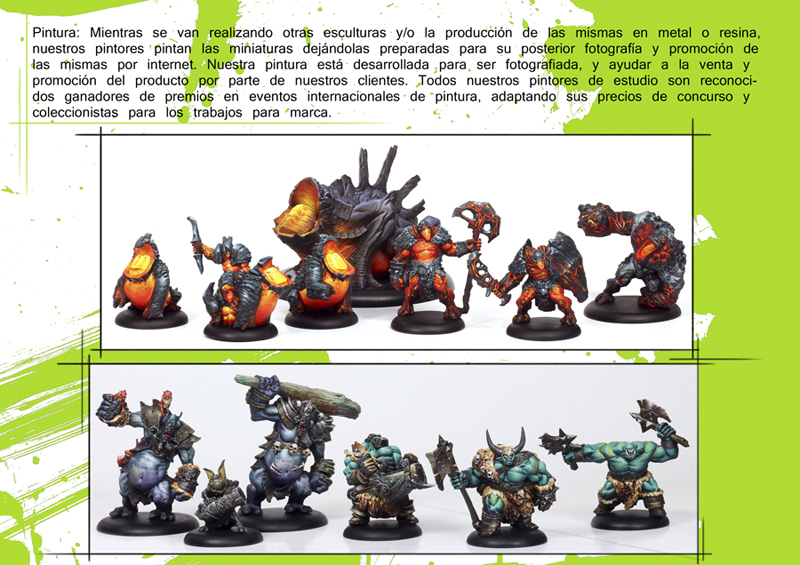 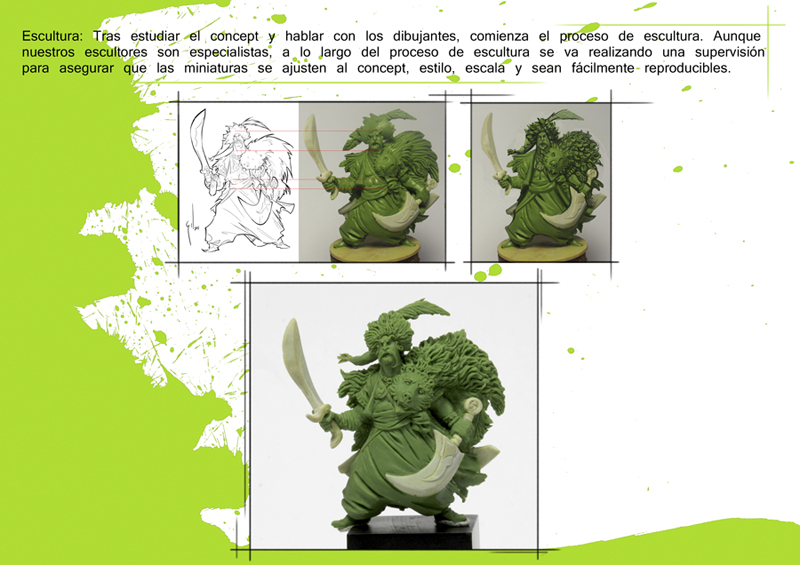 Currently, we are specialized in the development of lines of miniatures, covering from their first steps until their final production. 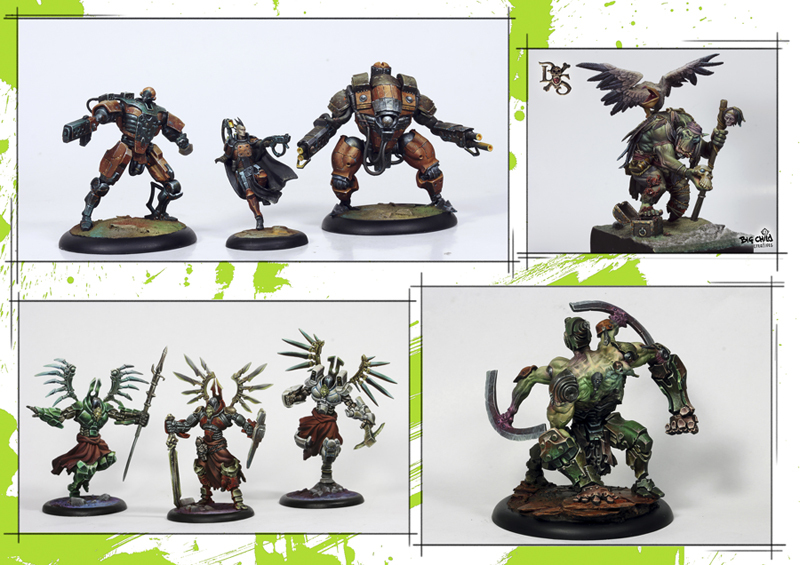 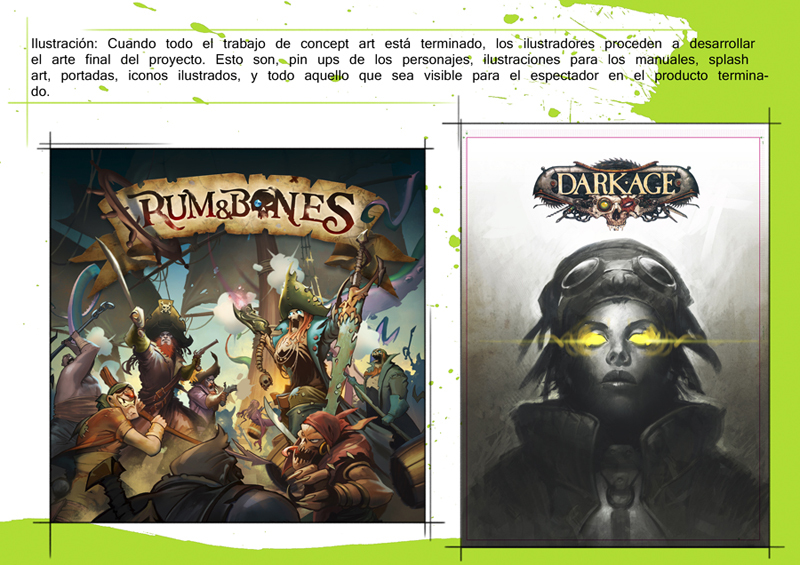 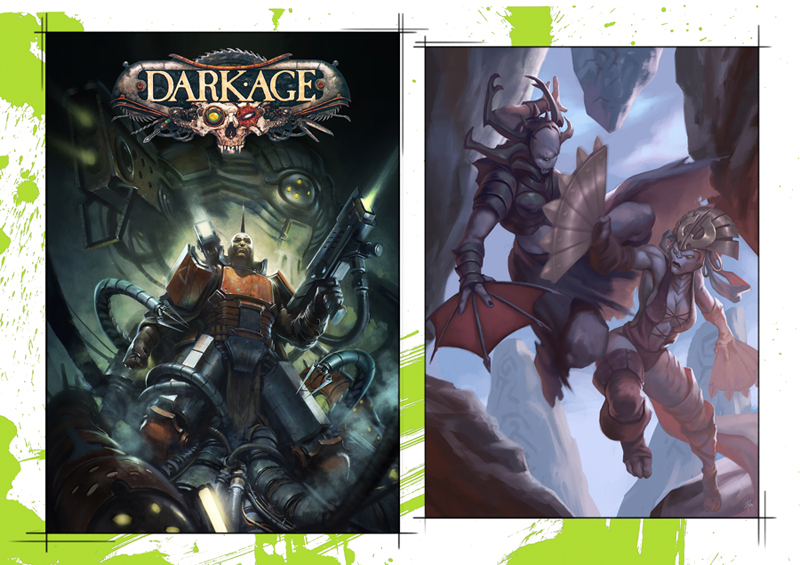 Having participated in 2014 and 2015 in four major projects that we have been intensely involved as much in art as production (Dark Age, Rum and Bones, B Sieged and Black Sailors). 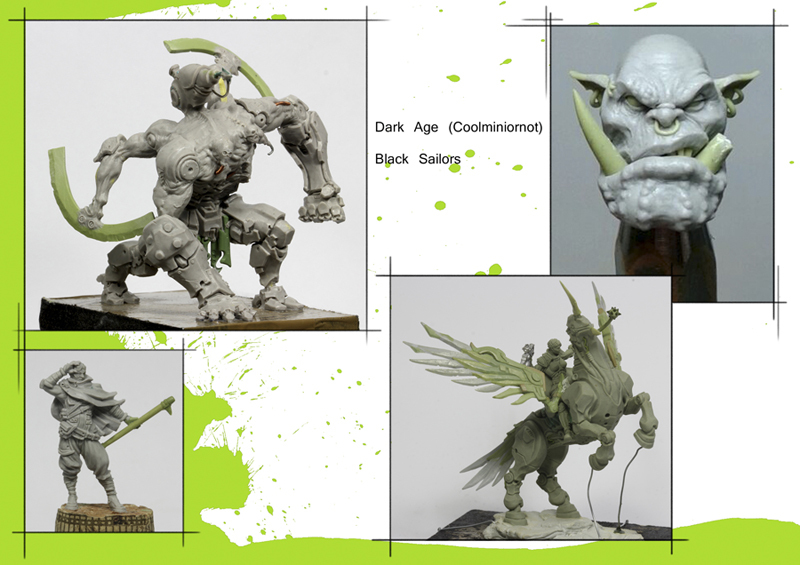 Whether working on the development of a complete project, as if your needs go only by painting or resin casting of a project, Bigchild can help so that the final result be up to your expectations.